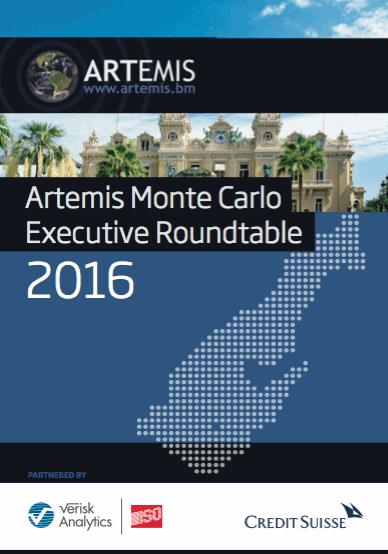 Welcome to the first Artemis Monte Carlo Reinsurance Rendezvous Roundtable, in which participants discuss the potential for ILS to play a role in new and emerging business lines, such as cyber and terror, and explore what direction the marketplace could be heading. Driven by its increased presence and scale within the overall reinsurance landscape, in more recent years, ILS has become a much more prominent topic of discussion at the annual meeting of the reinsurance industry in Monte Carlo, a trend that continued at this year’s event. With this in mind we thought that the 2016 Reinsurance Rendezvous would be the perfect time, and place to bring ILS and reinsurance market experts together to discuss both the challenges and opportunities facing the evolving ILS sector. Participants were keen to discuss areas where ILS could play a greater role and explored potential features of the space that could facilitate increased influence across the risk transfer world, including weather risk, cyber, and terror. With cyber and terror attacks being at the forefront of insurance and reinsurance industry discussions, roundtable participants shared their views and opinions on the scope for capital markets to really have a meaningful impact on two of the largest, and emerging risks. A need to remove risk from government balance sheets and transfer this to the private sector was also debated, and participants shared thoughts on both the benefits and difficulties of working with the public sector, with a view of ILS capacity and features helping to narrow the global protection gap. The ILS market continues to expand and further cement its position within the global risk transfer landscape. 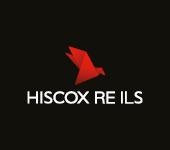 Investors in the space appear willing and able to provide the capacity to enable the ILS sector to continue down its impressive growth path, ultimately providing innovative solutions for a range of perils and regions.